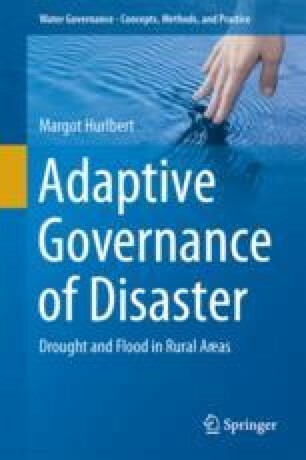 This chapter explores the institutional policy framework of Coquimbo, Chile of climate change, d&f and its impacts on agricultural producer capitals, given local, international, and national drivers. The chapter is structured like all case study chapters. World Bank (2009) The World Bank, BINI Index. http://data.worldbank.org/indicator/SI.POV.GINI?